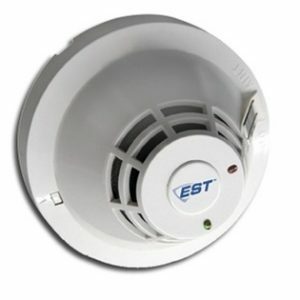 Life Safety Consultants stocks a wide array of new, reconditioned and discontinued smoke detectors, including Simplex, Notifier, Siemens, Pyrotronics, Edwards and more. 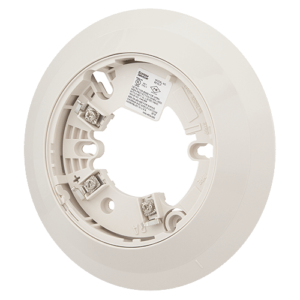 Our smoke detectors and smoke detector replacements allow you to make affordable repairs to your system without sacrificing safety and reliability. 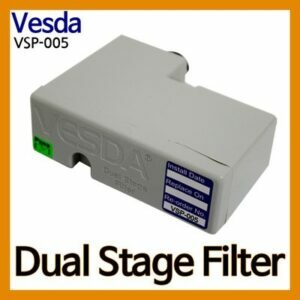 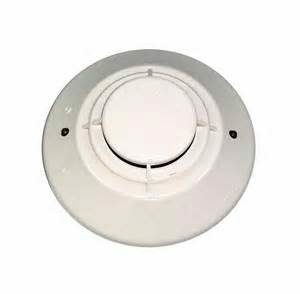 Our products perform in accordance with the original manufacturer’s specifications and are compatible with the present systems. 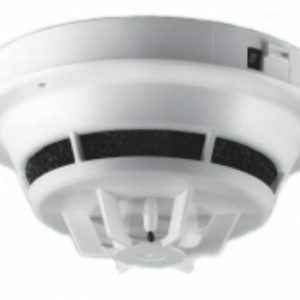 Our replacement parts and alarms allow you to keep your original system and wiring, and maintain continuity throughout your life safety system. 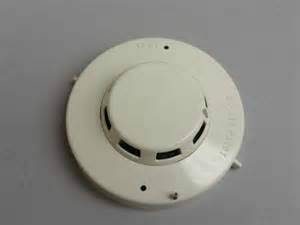 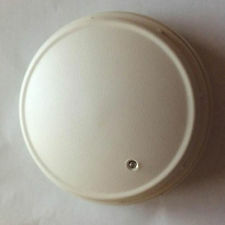 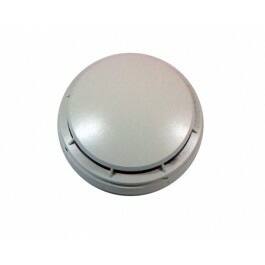 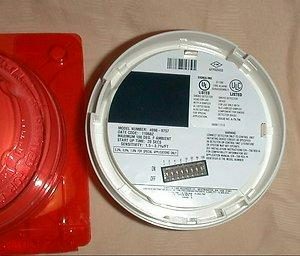 If you are in need of replacement smoke detectors for your existing systems, contact us today! 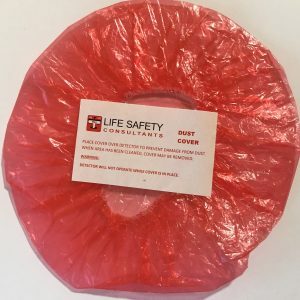 Call us now at 1-888-557-0558, or email us at sales@lifesafetycom.com with the manufacturers part number, and we will be able to assist you with your critical part needs.